The ant scurries on the counter, alone and the only remnant of its poisoned colony. 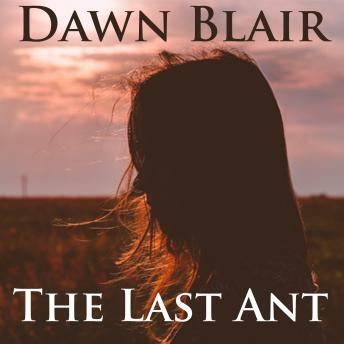 Empathizing with the ant, Natalie ponders putting it out of its misery. As a scientist, she knows her flowcharts point to humankind's destruction: much like the ants, we polluted our colony too. Heading up one of a handful of secret labs, Natalie's mission to save humanity seems more like a cliché sci-fi movie than reality. Or maybe the world-weary views she possesses stem from her own bitter past. Knowing the final days of humanity approaches, Natalie plans for her revenge and escape.A dark tale of the world near death and one woman determined to survive against all the odds.